Lizards and turtles are some of the coolest and most impressive creatures roaming planet Earth right now, and some have a right to do so, as they have been around for millions of years already. However, some of these creatures have adapted to their world and surroundings by becoming incredibly dangerous and even venomous. The prey of these reptiles varies, and sometimes even includes human beings when they are feeling particularly aggressive. Some can chew your hand off, others tend to go for the face. 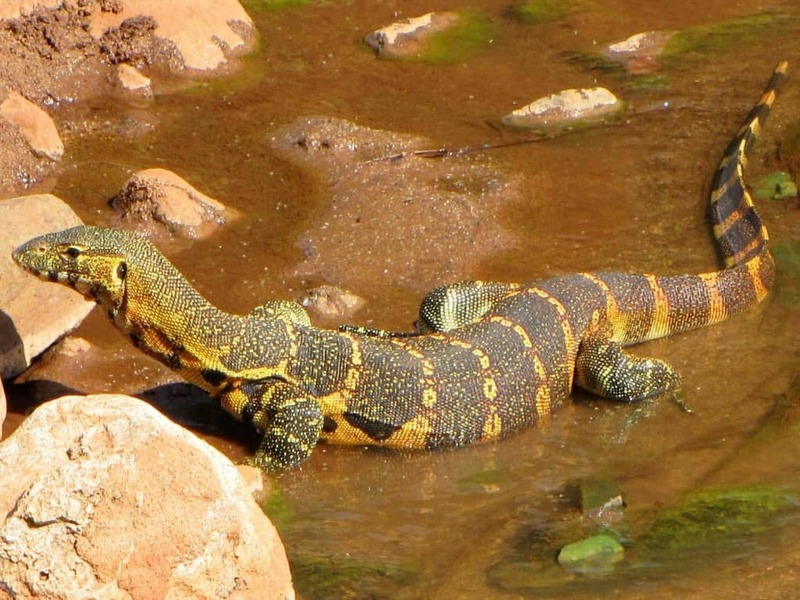 Here are ten of the most dangerous lizards and turtles. 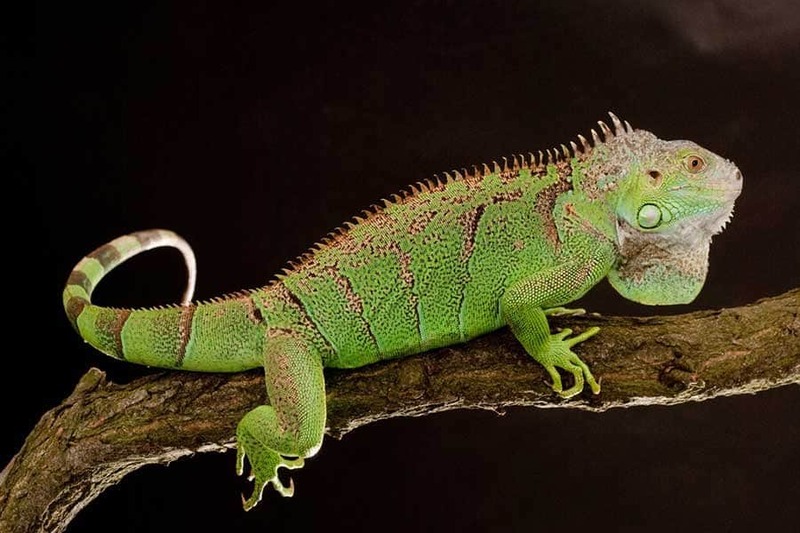 The Green Iguana is a popular pet, but most people probably don’t know that these creatures have powerful teeth and claws, and have been known to become aggressive when agitated. When they get like this, the iguana will sometimes go for the face or hand, latching on and not letting go. The Leatherback Sea Turtle is the biggest turtle in the entire world – at just over 8 feet and 2,000 pounds. These omnivores will eat meat, and their jaws are so powerful they can shatter bone if they are disturbed. 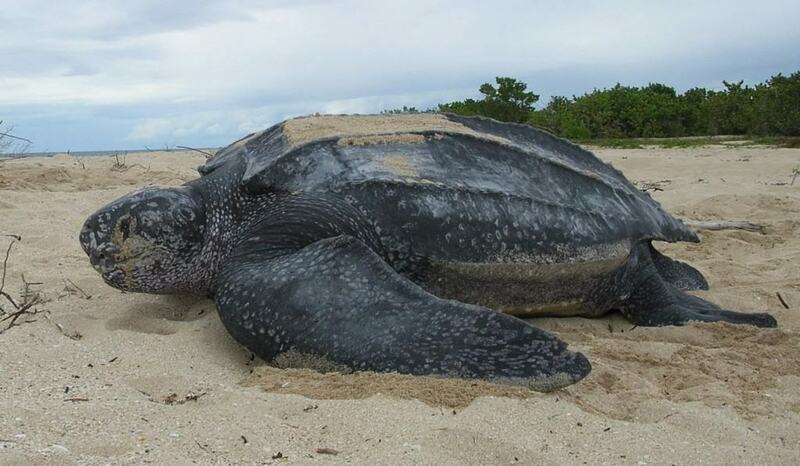 In one weird incident, a Leatherback attacked a small boat, sinking it and the crew. 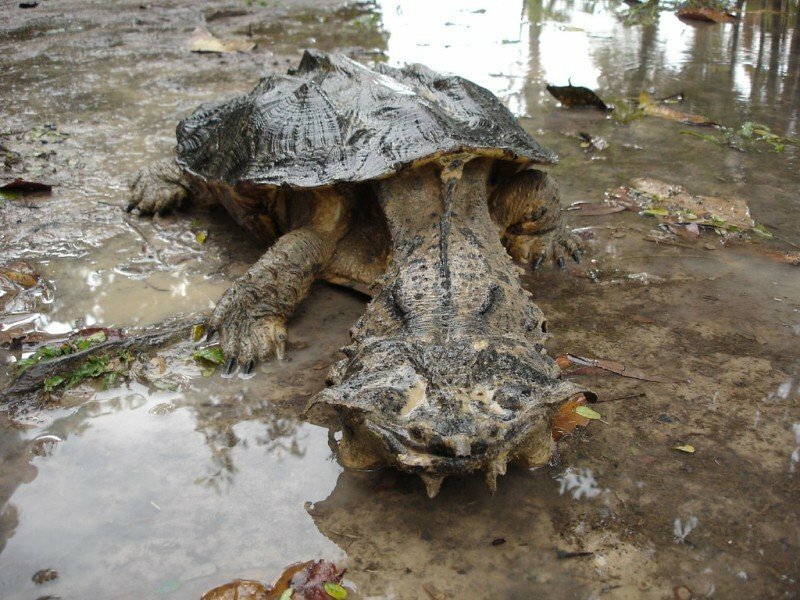 The Mata Mata Turtle has a terrifying appearance already, and that is only increased by the powerful jaw attached to the long neck. They are creepy carnivores they feed on birds, fish, and reptiles, but have been known to lash out at people and passing boats. 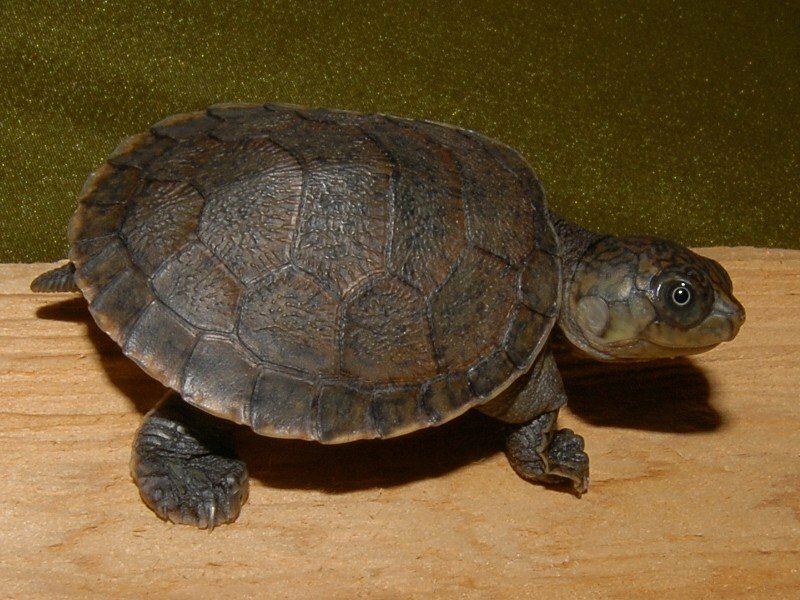 The Big-headed Turtle may seem adorable, but these adept hunters have powerful jaws that they never hesitate to use against any strong boned creature. If they feel threatened, the turtle will attack with a quick leap and grab hold of a nearby foot or hand. 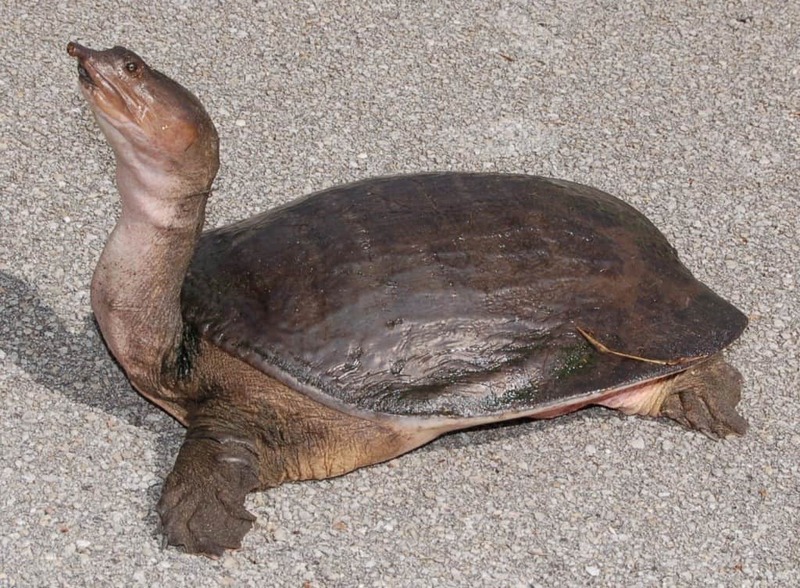 Soft-shelled Turtles are ugly creatures that appear more alien than anything, and despite not having a protective shell, they make up for it with their powerful bites. They love to hide in the sand before striking at prey with their impressive size and powerful bite, which can break and even remove an appendage. The Nile Monitor lives amongst crocodiles, so you know it has to be powerful and daring. These lizards grow up to an impressive 9 feet in length, and when they feel threatened by human beings, they use their vice-like jaws to grab hold and seemingly never let go. 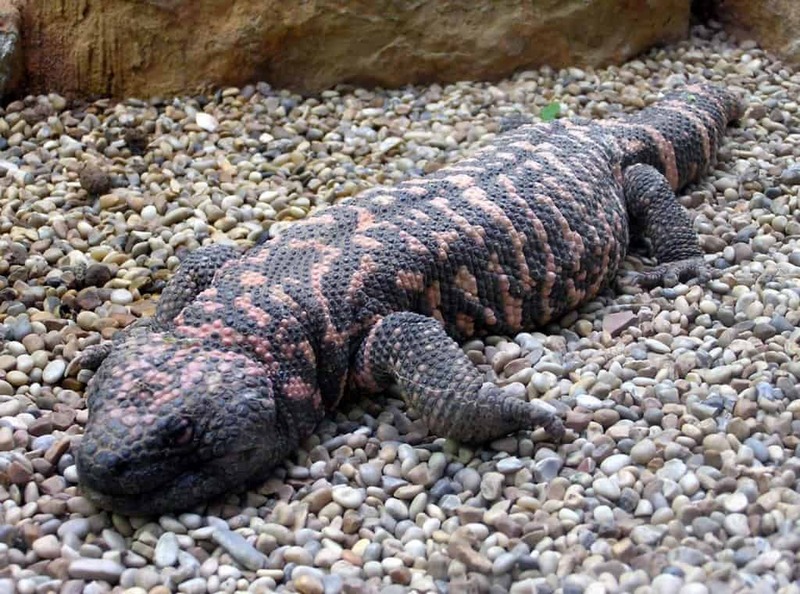 The Gila Monster is the biggest lizard found throughout North America at just over 2 feet in length. They are highly venomous, too, which makes their bite all the worse. Their neurotoxic venom can even take down an adult human. When they bite a hand, they will leave nothing more than a mangled mess of crushed bone and torn flesh. 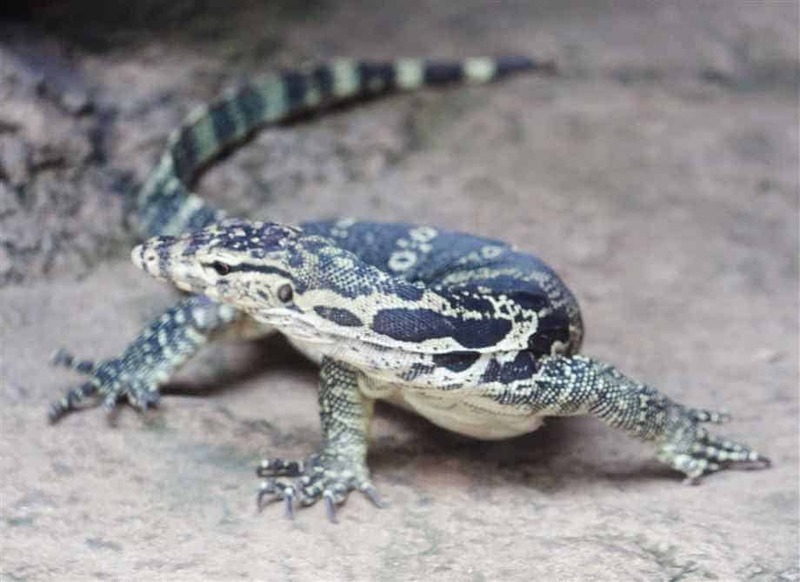 The Malayan Water Monitor is the second heaviest lizard in the world, weighting well over 100 pounds in some cases. They lurk in the rivers and swamps around Southeast Asia, where they blend in away from their prey. If provoked, they use their jaws to unleash a devastating attack. 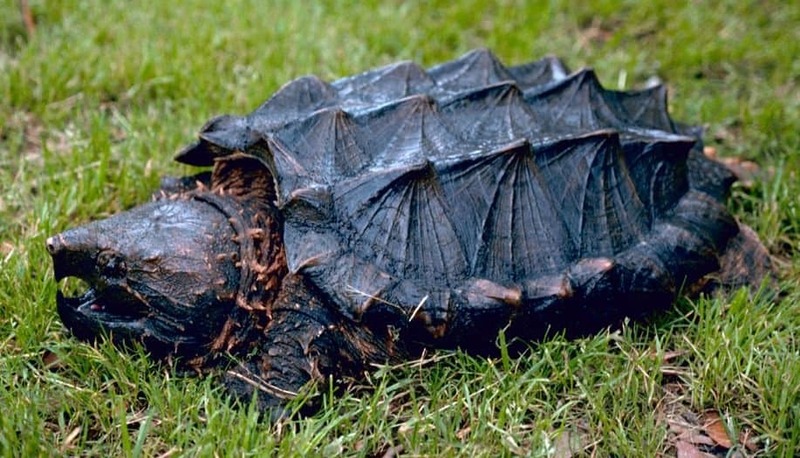 Despite the Alligator Snapping Turtle being quite large in size, at well over 200 pounds, these shockingly fast critters can jump through the air and latch on to their victims. A swimmer coming too close is likely to lose their entire foot in an attack. Their jaws can perform a clean amputation. 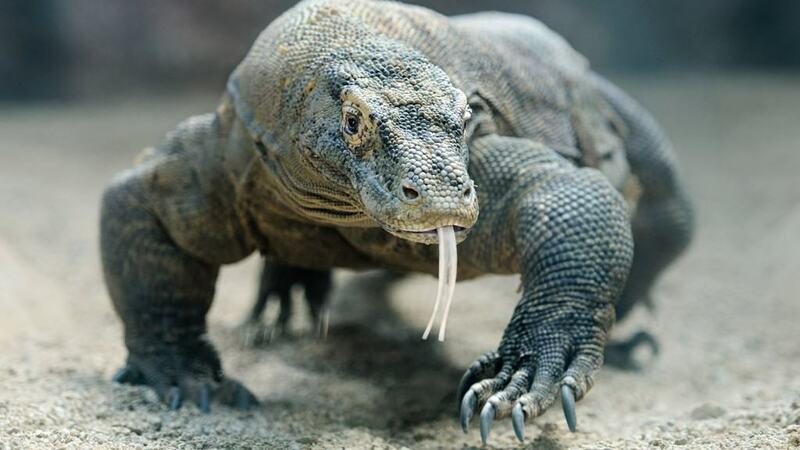 The Komodo Dragon is one of the most fearsome lizards in the entire world, at over 10 feet in length and 300 pounds. They are known for charging head-on towards water buffalo, attacking and dismembering human beings, and using their venomous bite to weaken and even kill prey.